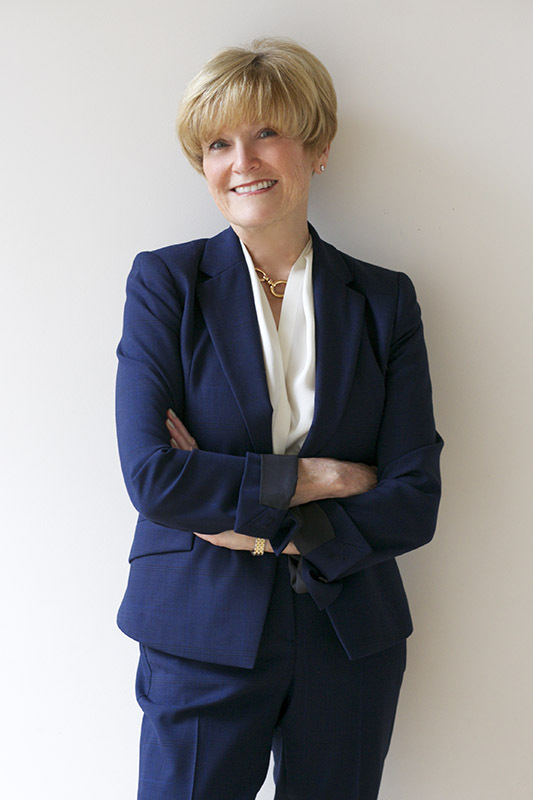 Sue Hawkes served as the Senior Vice President for the Codman Company in Boston for 13 years before joining The Collaborative Companies as Partner and Managing Director in 1997, acquiring TCC and Velocity Marketing in 2008. The Collaborative Companies was acquired by Realogy/NRT in 2016. Ms. Hawkes is a recognized leader in the new construction industry and consults throughout the country. Active in the building industry, she served on the National Association of Home Builders Executive Committee (NAHB), as Chairman of the New England Builders Conference, and as Trustee of both the Institute of Residential Marketing (MIRM) and the National Sales and Marketing Council, the latter of which she has chaired. Ms. Hawkes has also served as President of the Builders Association of Greater Boston. TCC has been involved in culminating over $7 billion in residential sales transactions and represents most of the region’s premier developers including: Samuels & Associates, National Development, New England Development, The Davis Companies, The Related Companies, Federal Realty, Boston Properties, Lendlease, Nordbloom, Corcoran Co and WS Development, among others. Her extensive construction background and diverse marketing expertise has made her insight invaluable to ground up developments, both urban and suburban mixed use. TCC has established itself as Greater Boston’s foremost leader in market research, design development and project positioning for Master Planned Communities under Ms. Hawkes’ tutelage. Ms. Hawkes was awarded the NAHB “Bill Molster Award” for industry excellence, the highest honor awarded by the NAHB. She was honored by her alma mater, St. Lawrence University, as recipient of the Alumnae Leadership Award and currently serves on the Board of Directors for both Cushing Academy and the Alfond Youth Center in Waterville, ME.